Horse show photography should be more than a snapshot. They should capture a moment in time, a feeling, and a memory that lasts a lifetime. I'm aiming to change what a simple event photo means with a focus on creativity, attention to detail, and style. As a competitor myself, I try to structure my business around what I would want, always keeping the equestrian in mind! With affordable pricing centering on customer service and relationships, I want to do horse show photography differently. Giana Terranova Photography aims to do horse show photography a little bit different. 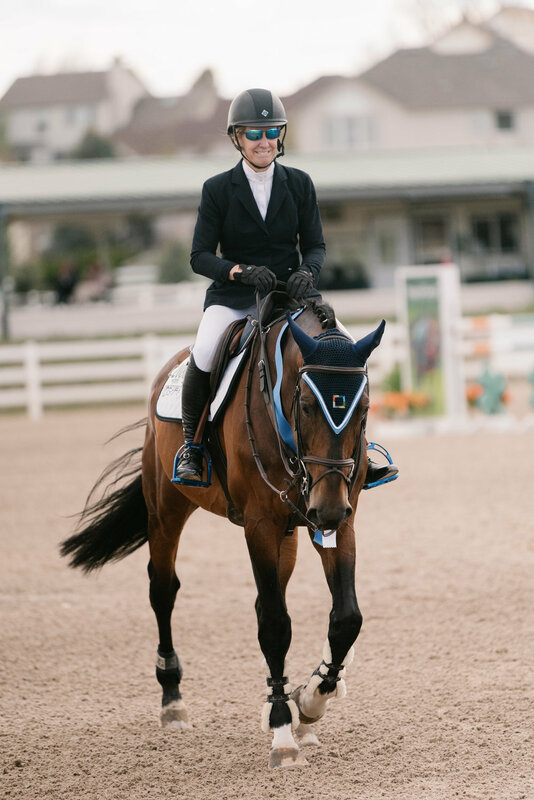 My goal is to capture your experience at WEF, not just a couple of jumps in the ring. When you become a private client, you will have all aspects of your showing covered, from warm up rings to in-gate. Cherish not only every victory, but those to quiet candid moments that last forever. PER HORSE AND RIDER PAIR — For all private clients at WEF, a weekly shooting fee will be required at the beginning of the week. This covers a minimum two days of shooting, regardless of class count. My goal is to cover your entire week if possible! If two days of shooting cannot be covered because of scheduling issues or otherwise, the shooting fee will be refunded. If you are not interested in purchasing any packages, it is $50 per image for personal use. Have a certain request that isn’t covered in the packages below? Inquire about custom packages to fit your exact needs! If you are showing multiple weeks, and are interested in booking this package or others, inquire about creating a custom package to fit your needs! 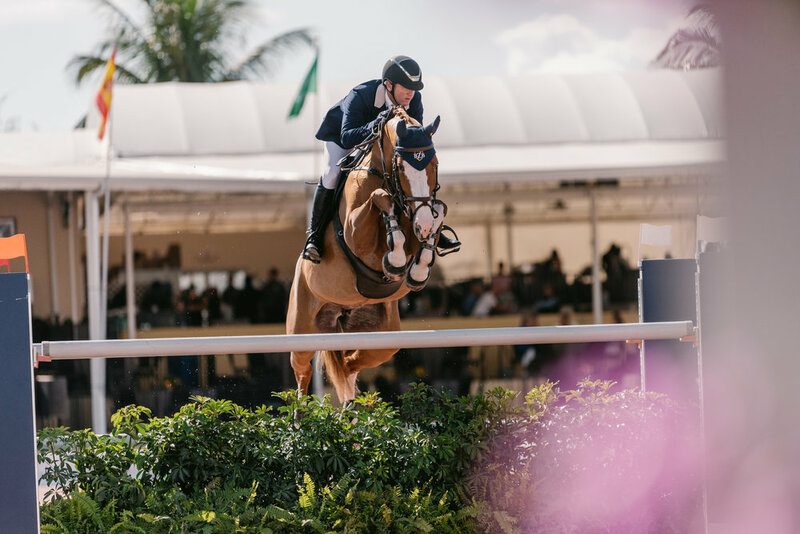 THE FULL WEF EXPERIENCE — Showing at the Winter Equestrian Festival is unlike any other! Some people dream of just setting foot on this property, and you’re here killing it! What better way to cherish these seasonal weeks with something that can last a lifetime! 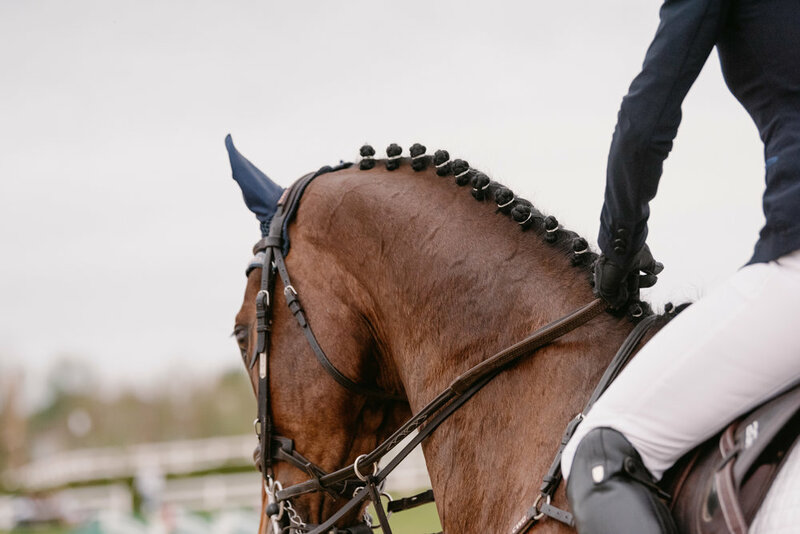 This all encompassing package includes the value of all your images per week as well as Mini Horse & Rider Package on the iconic Bridle Paths all easy accessible right next to the show grounds. You will also receive a personalized 20 page photo album of the images taken, a perfect physical momento of your time under the Florida sun!